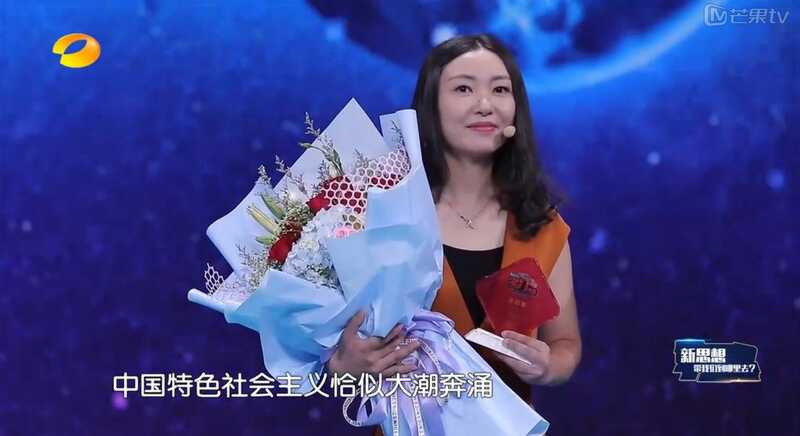 China’s cult of personality has gotten a whole lot weirder with the debut of a new millennial-themed quiz show devoted to the life and teachings of president and “paramount leader” Xi Jinping. One of China’s largest entertainment TV networks aimed at millennials, Hunan TV, launched the quiz program called “Socialism Is a Bit Cool: Studying Xi in the New Era,” which asks contestants to answer questions focused on Xi, his upbringing, and his personal philosophies. The show comes as Xi has slowly been cementing his grip on power over China, cracking down on his political opponents and silencing dissent using strict censorship online. 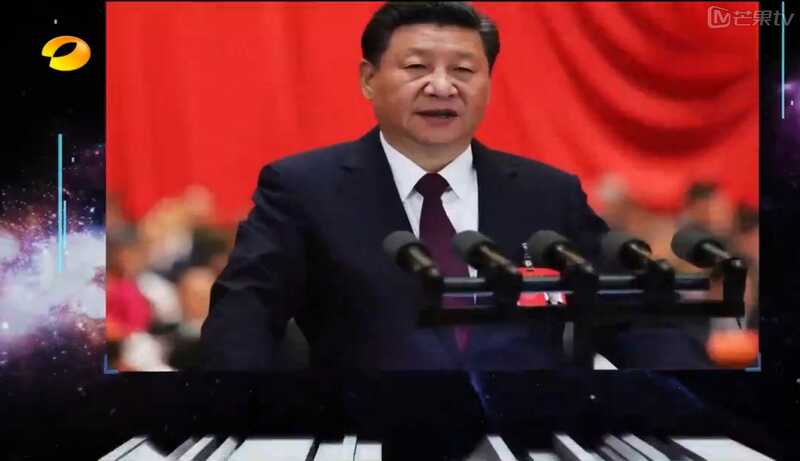 Xi’s name and teachings, called “Xi Jinping Thought on Socialism with Chinese Characteristics for a New Era” have been enshrined in the country’s constitution, and he has eliminated presidential term limits, effectively allowing him to rule over the nation indefinitely. Xi now holds the most senior titles, simultaneously, of any leader in China’s modern history, and his status as the Party’s “core leader” evokes deep, almost spiritual admiration from citizens. Still, the show faced major backlash on social media. On the microblogging platform Weibo, one user wrote that they were being “baptized” by the program’s propaganda, according to Sixth Tone. The five-episode series features contestants from the country’s top universities, who answer multiple-choice questions in front of a studio audience of about 100 people. … with clips of Xi’s past speeches thrown into the mix. The show follows Xi’s previous calls for a “massive study” of Communist Party ideals. 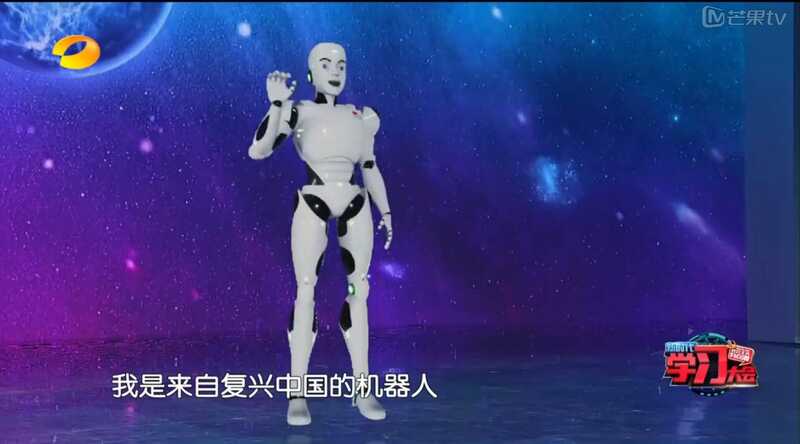 The show features a humanoid robot who explains the rules and tries to stump contestants with questions. 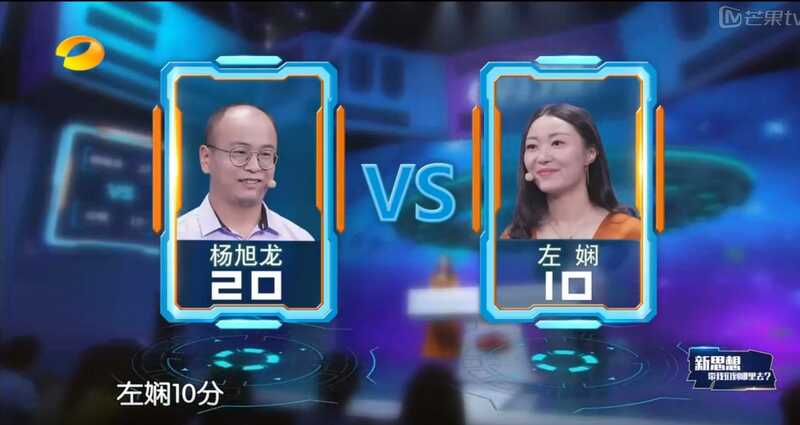 There’s a female announcer who interacts with her robot co-host. 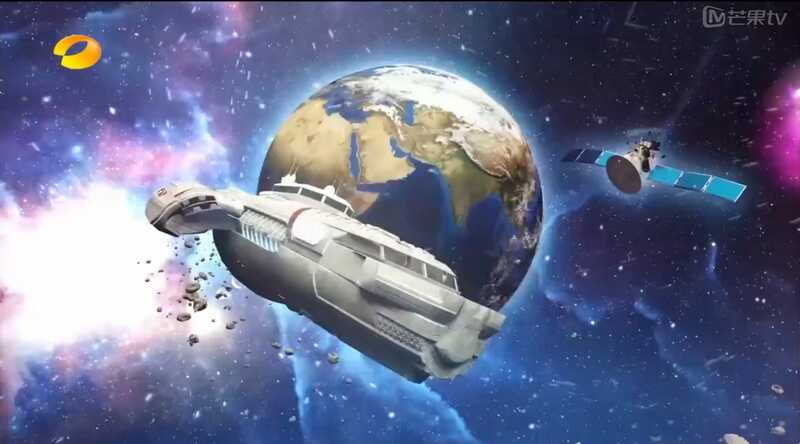 China’s state-run media says the show is supposed to be palatable to a younger audience. And a panel of experts, including university professors, provide extra insight into Xi’s teachings. The show includes speeches and interviews featuring Xi, referred to as “golden quotes,” and players are asked to finish his sentences. Participants are asked a wide range of questions about Xi and Communist teachings. 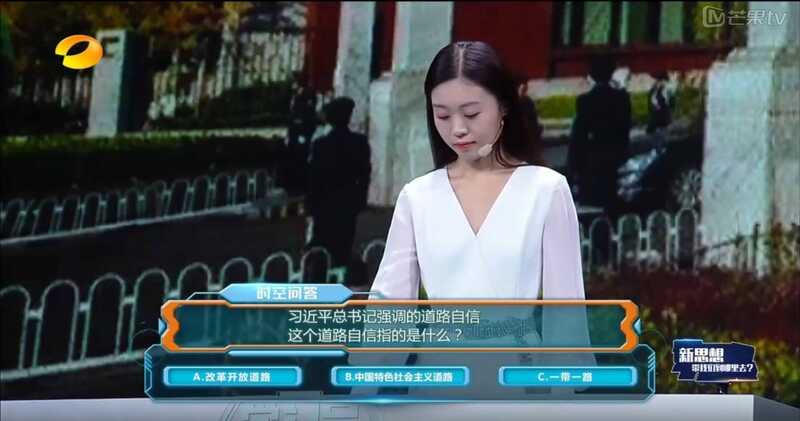 Contestants were also asked about Xi’s upbringing, like this one: “When Xi was sent ‘down to the countryside’ of Shaanxi province as an educated youth during the Cultural Revolution, what book did he walk 15 kilometers to borrow? 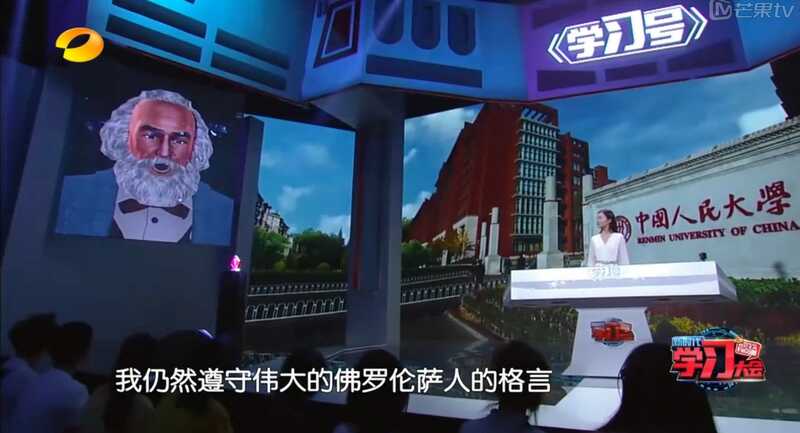 A digital version of Karl Marx made a guest appearance. In the first episode, players were asked to finish quotes from the Communist Manifesto. 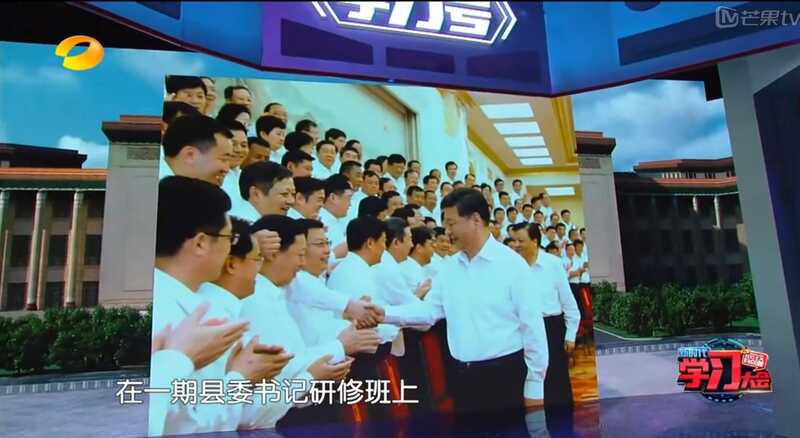 Videos glorifying Xi were the basis of many questions. 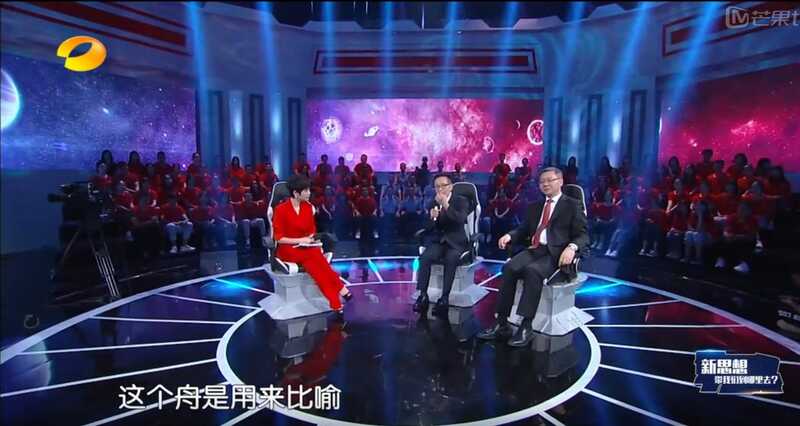 In a second segment of the show, participants were asked to interpret the meaning and inspiration behind some of Xi’s most famous anecdotes. … but there’s no grand prize for the winner at the end of the show. 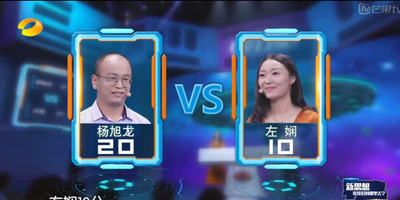 Rather, contestants and the studio audience get to show off their knowledge of communist principles and participate in a propaganda program neatly packaged as a game show.